It seems with kids on break, Moms are busier than ever! With that in mind, the monthly online group Get Well Fibromyalgia is taking a break over the summer. There will be no meetings June, July, August and September. Take a few moments for yourself and enjoy this summer and come back and we’ll see ya in the fall. Be sure to put Oct 16, 5-6pm on your calendar. 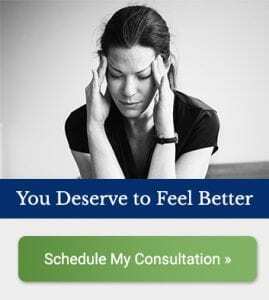 In the meantime, if you need support for your fibromyalgia symptoms this summer, you can schedule an appointment with me to discuss your specific symptoms and concerns. Also, be sure to sign up for Fibromyalgia News where you can learn to cut your pain in half, like I did!